1Remember the winter melon & pear package that I got last week...which one of the readers suspect it's skincare made from winter melon... Haha ! Yes those are skincares but not made from wintermelon lol!!! 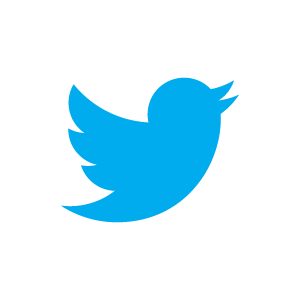 So did some of you guess it right ??? 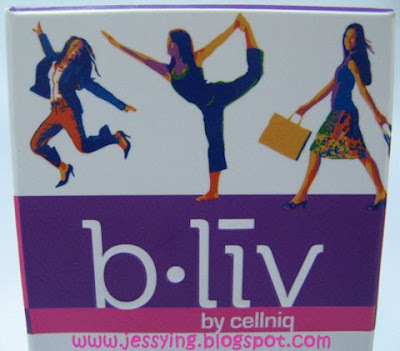 p/s:Re-branding makes B.liv looks very trendy and fun ! 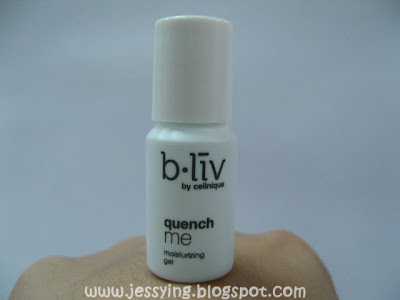 Why is it renamed as B.liv ? Originally named "Cellnique Pro-Series", the brand was renamed to better reflect its objective of catering for confident, stylish, dynamic and on-the-go youth with a skincare regimen made specifically for them. I received 1 full size product and 3 sample size products . Glow & Shine deeply exfoliates damaged, scarred or unhealthy skin, to reveal the smooth, flawless complexion lurking within. 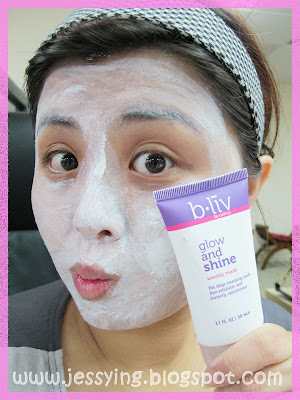 It also lightens and brightens the dull and uneven-toned face, to make one's inner glow and shine rise to the surface. Let me see whether it performs what it says ! I applied a rich layer of the mask ( as per the instruction) and waited it for around 10 mins. And then I put some water and massage gently in circular motion (and I can feel the beads is exfoliating cleaning my pores) before washing it off. And I like the smell of the mask! I made my face wet before applying 2 to 3 pea size of Squeaky Clean onto my wet palm and lather with water drops. Then gently massage on my face using upward circular motions . 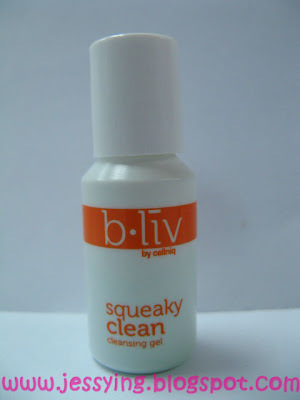 The Squeaky Clean has tiny bead as well, it suppose to clean, exfoliate and oil control. My verdict : Although I can feel my face is cleaner after application however I do not have much blackheads and have dry skin, this product might not be suitable for me as I feel my skin is tight & drying after application. And therefore moisturizer must be applied. 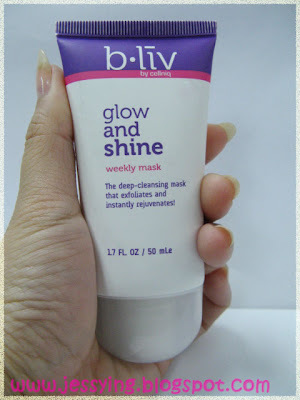 This product might works better for people with oily skin or blackhead. Quench Me lavishes your face with moisturizing and cell revitalizing nutrients, which pamper your skin and supplies it with much-needed invigoration. The gel moisture-retaining properties keep hydration locked-in, and restores vitality to your tired skin - leaving you a supple, recharged and healthy complexion. My verdict : The moisturizer is in gel type and it smells like mint. It immediately absorb nicely into my skin upon application. 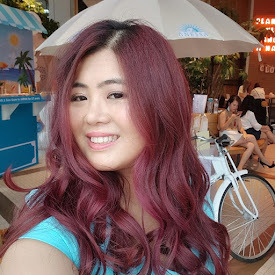 It is very light in texture and do not make my face feeling greasy as it Quench into my skin :) And my skin felt like I has not put anything on. Got Me Covered shields your skin when you’re outdoors, protecting it from UV ray damage and maintaining your complexion’s allure. It also accelerates your skin’s cell renewal process, to keep you looking pure and fresh, and keeps a tight rein on your oil production, to ensure blackheads and whiteheads are forever on the run. My verdict : I applied this before my makeup and after my moisturizer. I simply like the texture which is in liquid form. And when I poured it out and apply on my face B.liv Got me Covered turn into powder form and quickly absorbed into my skin. 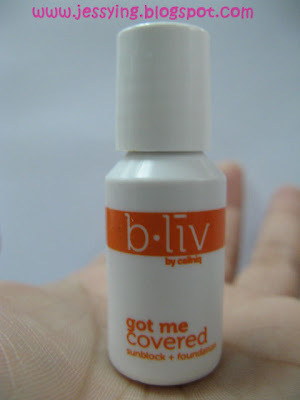 As this is not only a sunblock but a foundation as well, it gave light coverage to hide my blemish. And since more it is 2 functions in 1 bottle (sunblock and foundation) will definitely makes my skincare routine a little bit less tedious ....or else I have like 8 steps to applied before start putting my foundation!!! I knoowww.. I am a bit kiasu .. what to do I'm getting old mature!!! Here are some guidelines to use the samples together with your existing products in your daily beauty routine. To purchase, you can either buy it from your nearest Sasa Beauty Store or purchase online where they provide free shipping worldwide!!! And yes they are having roadshow now in Midvalley where they are having lucky dips, daily giveaway and samples for visitors which ends today (click here for info) and promotion buy 1 free 1 exclusive online only (click here for info). 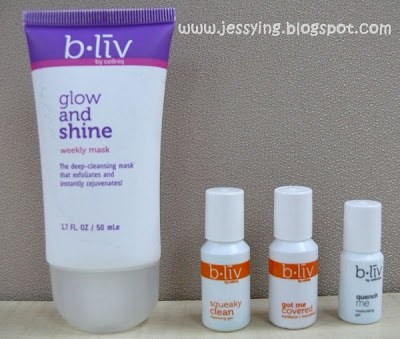 For more information , visit B.liv website here. Sherry : Thank you :) got to check out later..
Jean : Hehe great , will be waiting for your review !! hi... Can I know how much is the Quench Clean in RM?